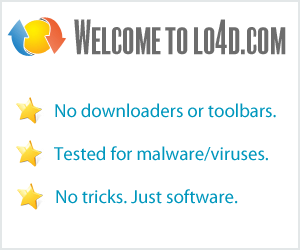 This page contains a listing of free software downloads that are available from C Roderfeld. They may be shareware or freeware titles and are available for immediate download. Displays ATI graphics adapter information on the Windows desktop. Gadget to display the temperature of your Nvidia card. A gadget for Windows Vista and Windows 7.